You have taken the next right step by reaching out for assistance with Self-Harm. We hope that you find this eBook helpful as you strive to move forward to a place of hope and healing. Once you fill out the form, click on the button to get your free eBook resource. 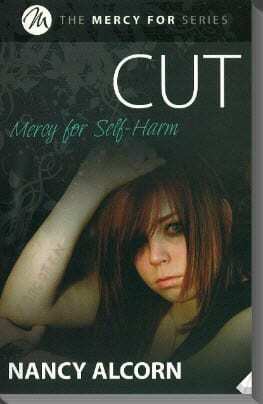 Additionally, an email with a link to the “Mercy for Self-Harm” eBook will be sent to you as a way to access it at any time.